With all the recipes for mixed drinks around, you just scratch your head and hope to find that perfect one that is easy to prepare with simple ingredients and most importantly, will please everyone. There are some drinks that make us think how it will definitely be the winning drink to serve but when we read the ingredient part, we back out. The usual plight? Where in the world can we get that bottle of ingredient? Don't fret, there are still some simple solutions with components that you can easily find at home and at the shop. 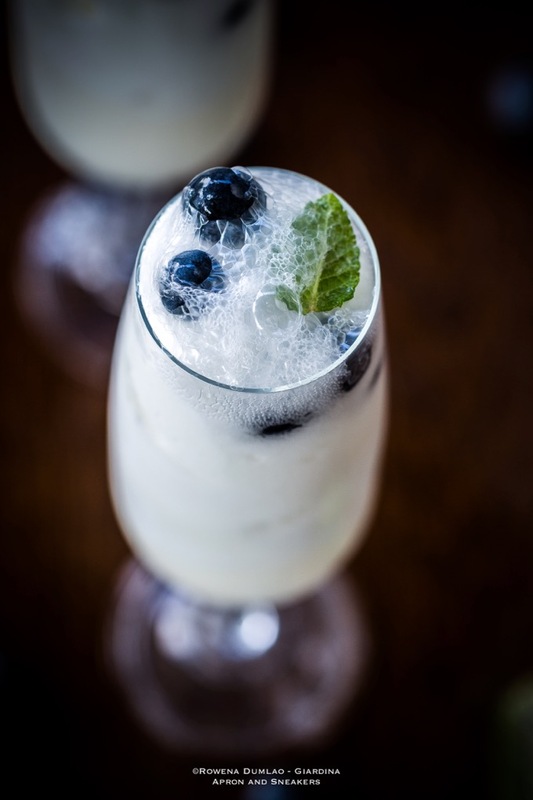 With this delicious Lemon Sorbet and Blueberry Prosecco Float, you will just need a bottle of prosecco (Italian sparkling wine) to give the alcoholic kick. If you can't find the prosecco, replace it with other kinds of sparkling wines. Add some lemon sorbet, frozen blueberries and simple syrup that you can make yourself at home. At five o'clock in the afternoon on the 15th of December, Madeleine was all lighted up, classical music streaming out from a couple of antique gramophones, and a buffet table of madeleines, macarons, meringues, cakes, variations of tea and spiced hot chocolate were laid out beautifully for their first guests. Pastry Chef Mattia Mezzina was hovering around checking the last minute desserts that he just created specially for the event. 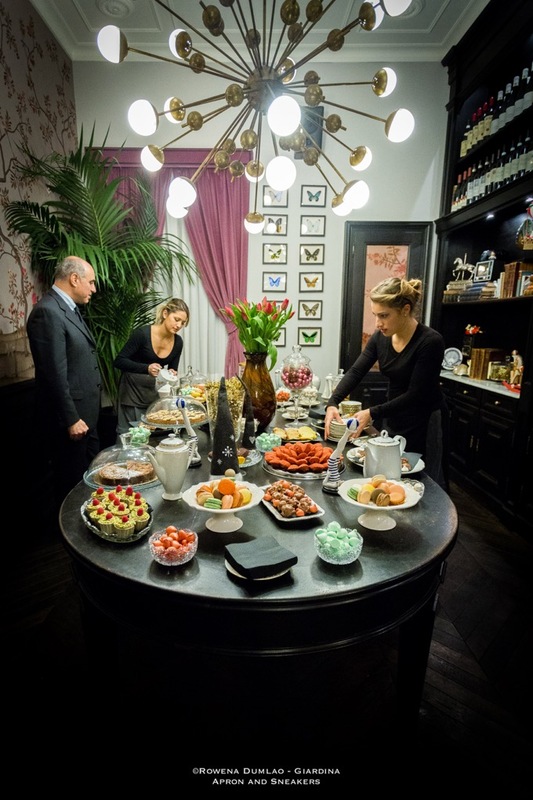 The staff was busy serving tea, hot chocolate and pastries. The ambience was relaxed with a festive spirit lingering in the air. There's an important reason to be jubilant about. In Italy, you know when Christmas is coming when the food shop window displays are brightened up with colorfully wrapped big boxes in uniform sizes. Inside these boxes are the panettone. Panettone is a traditional Italian Christmas sweet bread that contains candied fruits and raisins, shaped like a dome and weighs a kilo. 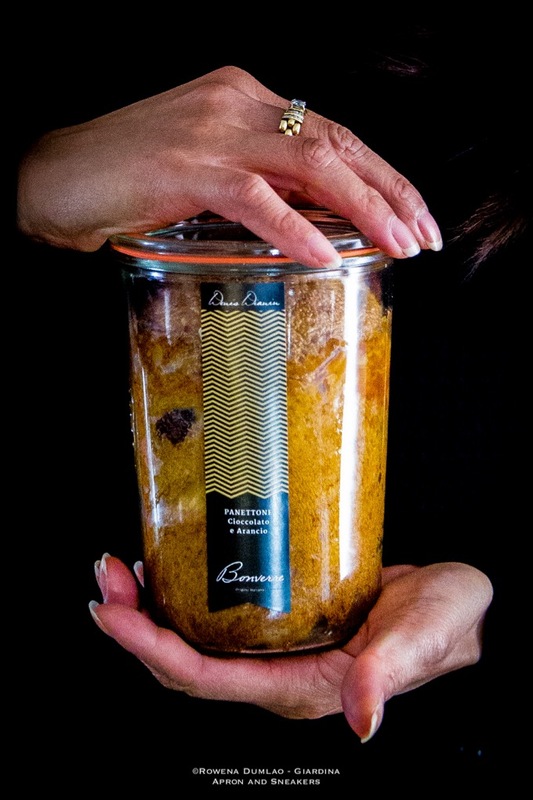 Opening a box of panettone and sharing it with the whole family is an ancient tradition that started in Milan and continues to be enjoyed all over the country every Christmas. Kimchi is a Korean dish made of fermented vegetables and a variety of seasonings. It gives mixed reviews on most tables but on every Korean's, it is an important part of a meal. Being used to strong flavors, I myself like kimchi but up to a certain amount as the spiciness can tear me up. I love its explosive taste and how it goes so well with other Korean dishes. But kimchi is not just about its flavor because it is also one of the healthiest dishes in Korea. 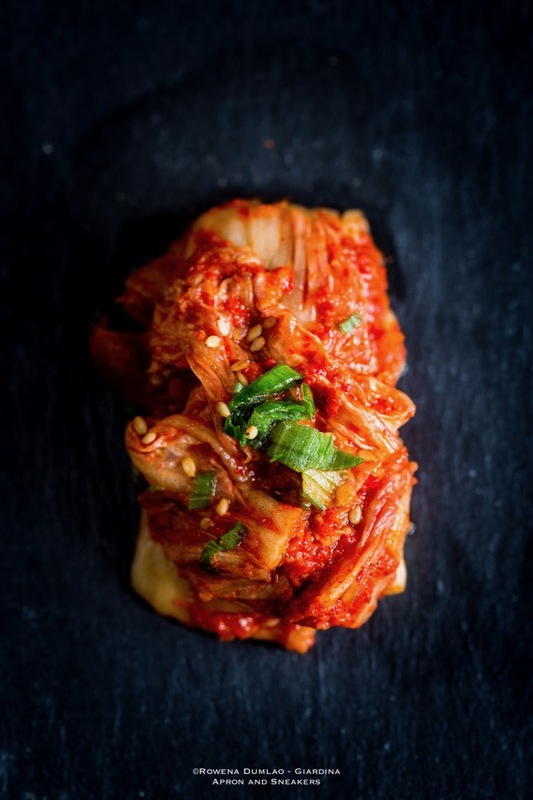 Being fermented, it is rich in probiotics, the good bacteria that's beneficial to our digestive system and kimchi has a specific kind which is lactobacillus kimchii. Additionally, it is also a rich source of dietary fibers, vitamins A, B, C and other minerals. When it is about two thousand years old, has three hundred versions, and is considered as one of the healthiest dishes that exists, then I think kimchi should gain a rightful spot among the list of food that we should take note of eating. Kimchi is a Korean dish made of fermented vegetables and a variety of seasonings. Being fermented, it is rich in probiotics, the good bacteria that aids our digestive system extensively and specifically in kimchi, you can find lactobacillus kimchii. It is also rich in dietery fibers, vitamins A, B and C and other minerals. It may have a certain strength is spiciness (have a glass of water at hand) and aroma but if you are into food that your body will benefit from, then kimchi is something to include in your regular diet. We all take souvenirs back home with us to remember our travels. Most people would buy something small and display it on a shelf, something useful, or something edible to recreate that wonderful bite we discovered. I am the foodie stasher who would fill up my suitcase to the maximum weight to relive the moments of the delectable food that sealed my trip to excellence. 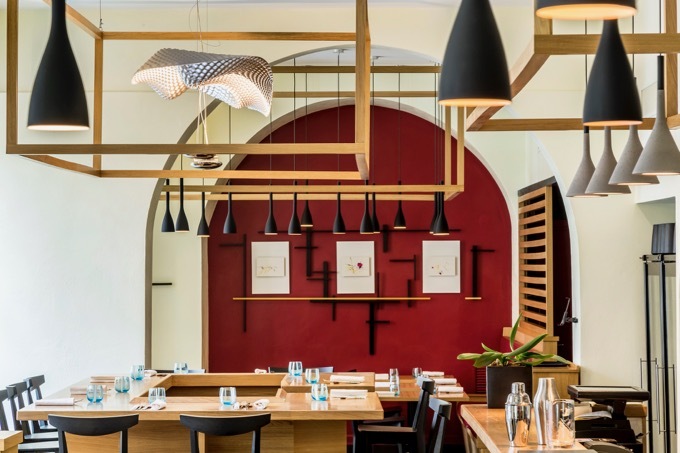 To Michelle Sermoneta and Stefano Calò, taking home souvenirs from their frequent trips to Asia meant seeking to live through the distinctive Asian hospitality in their own turf. 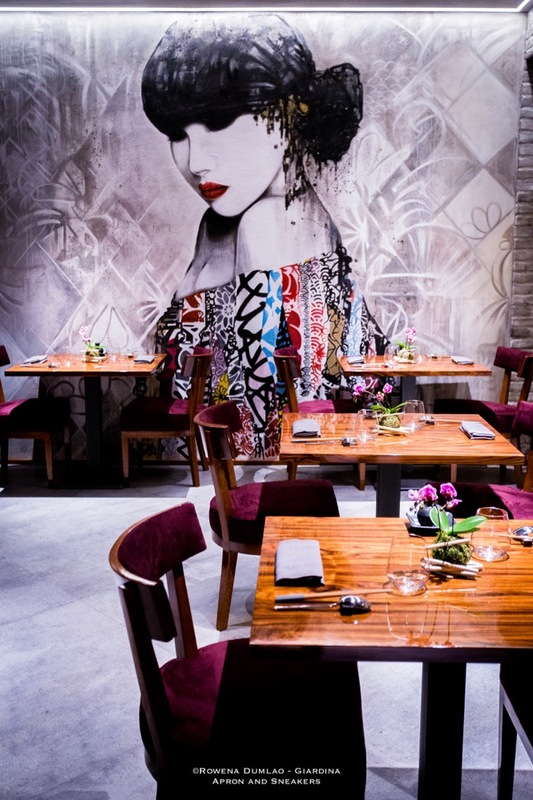 With this, Le Asiatique came to life and they created a magnificent six-room restaurant in the heart of Rome with the typical hospitality of Asia. 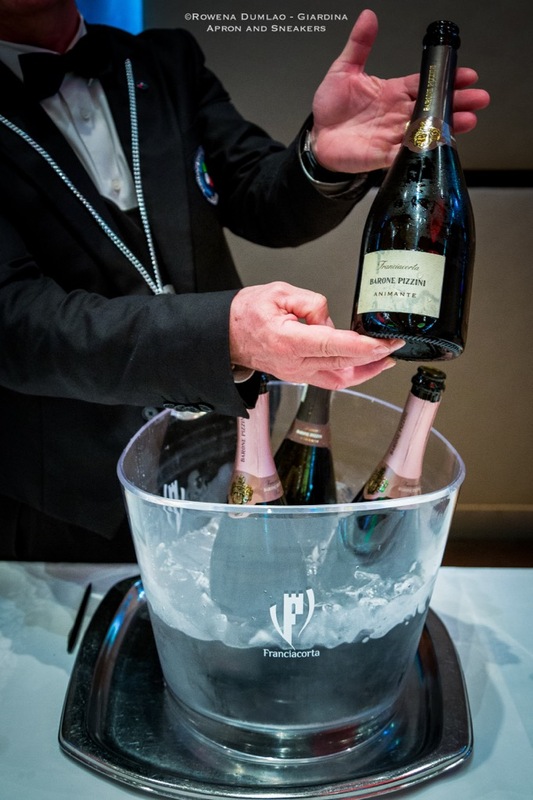 It's interesting to know that Franciacorta's effervescent wines had already been in one of the world's earliest publications about winemaking in 1570, about a hundred years ahead of the acclaimed Dom Perignon's perception about the wine techniques. Gerolamo Conforti, a doctor from Brescia (Italy) published Libellus de Vino Mordaci (Dissertation of Sparkling Wine) which spoke about the technique of natural fermentation of wine in bottles and its effect on human bodies. He described the effervescent wines as biting or bubbly and they were much more lively during the colder months as compared to the warmer ones. Fog was covering Rome the morning of 26 November. I arrived at the meeting point in the large parking lot with the red bus quite visible in the gray morning. About twenty of us started arriving one after the other excitedly getting our seats in the bus for the one and half hour drive to Rieti where more than 500 wine labels are waiting to be tasted. We were headed to the fourth edition of Giro d'Italia Evento Enogastronomico (Tour of Italy Enogastronomic Event). I had been occupying a lot of my free time in wine tasting lately as I am about to embark on a new adventure geared in full swing towards the world of wines. Soon, I am starting the first of three AIS Sommelier Courses. The Taste of Excellence's fourth edition was as important and well-attended as ever. 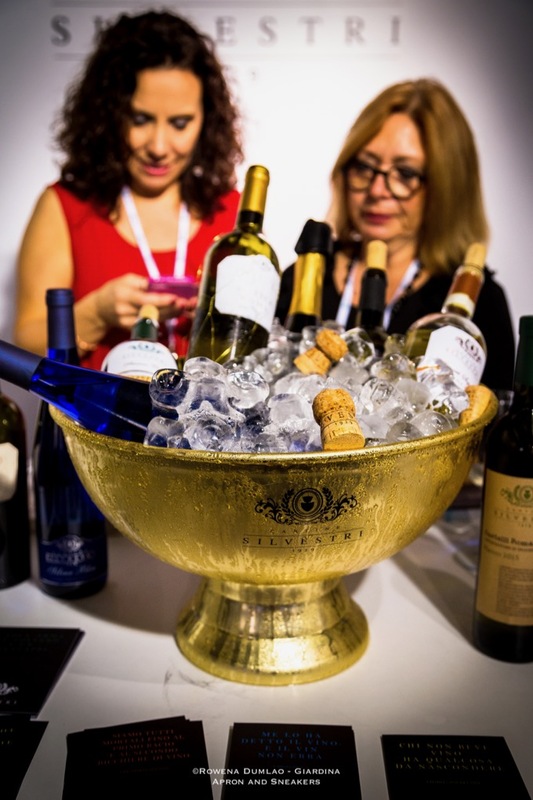 With 40 food and wine producers, 60 celebrated Italian chefs, and 3 culinary schools, this much-awaited enogastronomic event took place in SET, Via Tirso, Rome from 26 to 28 November 2016. 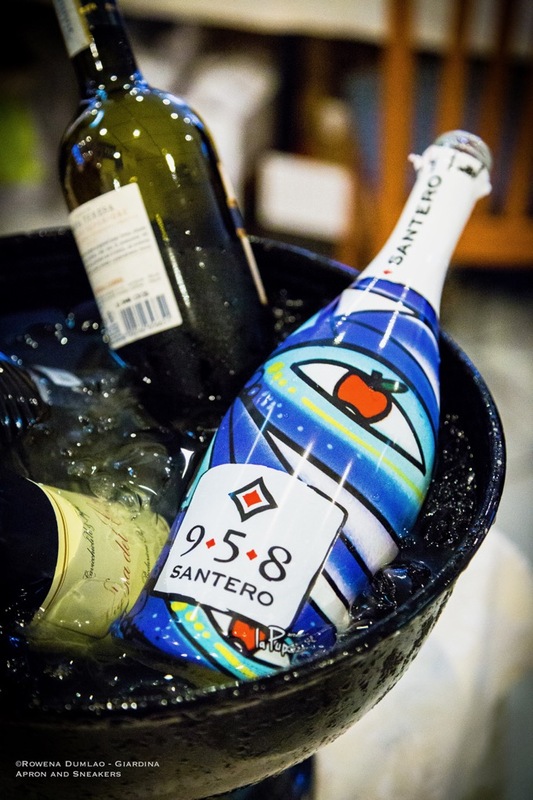 The program was crammed with schedules of guidebook presentations, cooking shows and interactive talk shows with the chefs and culinary experts while the walk around tastings were available for everyone the whole three days. Fiumicino is not just a town in Rome where your airplane lands and departs to enter and leave Italy at the Leonardo da Vinci International Airport. 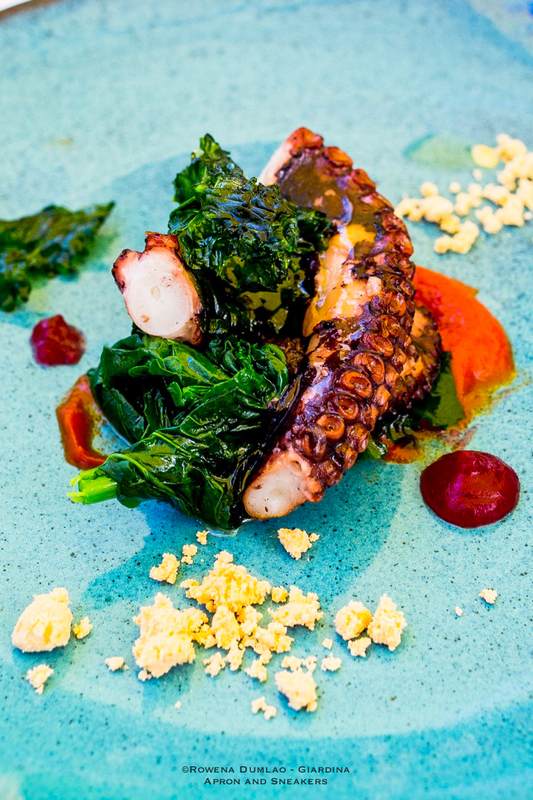 Just a few kilometers from the main flying hub is the town proper where the main road overlooks the canal that comes from the Tiber River then leads to the Tyrrhenian Sea and on a sunny warm day, eating al fresco at Osteria dell'Orologio is a pleasant experience. Right beside the restaurant is the town's historic building with the imposing orologio or clock from 1822 that was designed by the famous Italian architect Giuseppe Valadier. Valadier's most famous clocks are the Oltramontano Clock and Italian Clock on the facade of the St. Peter's Basilica at the Vatican.